Despite their name, cuttlefish are not fish but molluscs. There are over 120 species of cuttlefish. Cuttlefish, inhabit tropical/temperate ocean waters. 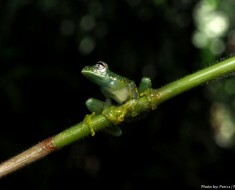 They are mostly shallow-water animals, although they are known to go to depths of about 600 meteres (2,000 feet). Cuttlefish are found along the coasts of East and South Asia, Western Europe, and the Mediterranean, as well as all coasts of Africa and Australia but are totally absent from the Americas. The average lifespan of a cuttlefish is about 1 to 2 years. They range in size from tiny flamboyant cuttlefish (metasepia pfefferi), which grows to 8 centimeters (3.1 inches) in mantle length to the giant cuttlefish (Sepia apama), reaching 50 centimeters (20 inches) in mantle length and over 10.5 kilograms (23 pounds) in mass. Cuttlefish have eight arms and two tentacles. Both the tentacles and arms have suckers. Cuttlefish are sometimes referred to as the “chameleons of the sea” because of their remarkable ability to rapidly alter their skin color – this can occur within one second. 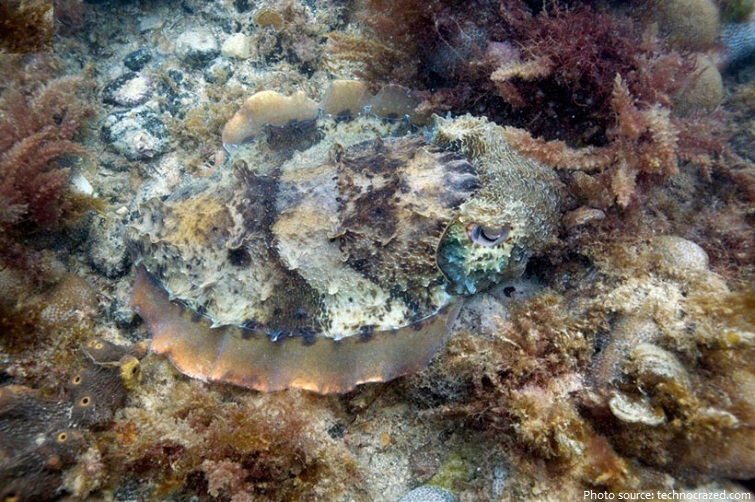 Cuttlefish change color and pattern, and the shape or texture of the skin to communicate to other cuttlefish, to camouflage themselves, and as a deimatic display to warn off potential predators. 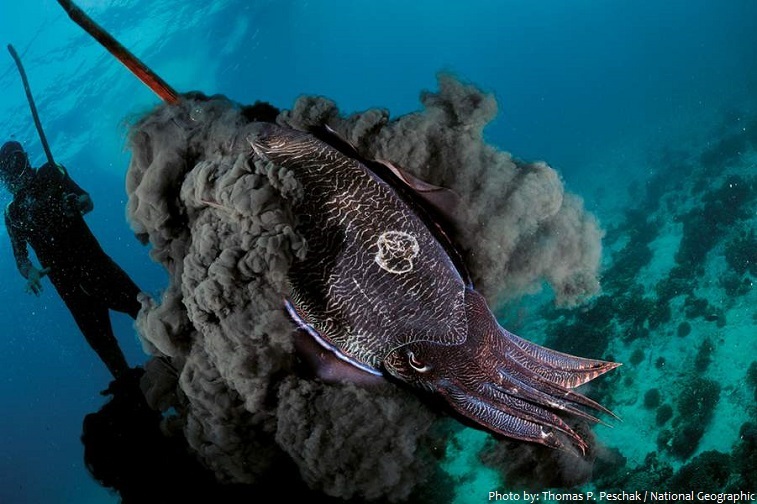 While the cuttlefish uses its mantle cavity for jet-propulsion when quick movement is needed, it relies on its specialized fins for basic mobility and maintaining consistent speeds. Resembling a short, flouncy skirt, the muscular fin can maneuver the cuttlefish in nearly any direction: backward, forward, even in circles, with such movement being more energetically efficient than jetting. Although color-blind, the cuttlefish has two of the most highly developed eyes in the animal kingdom. 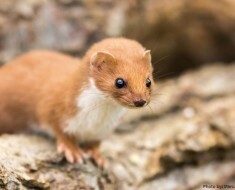 It can see well in low light and can also detect polarized light, enhancing its perception of contrast. 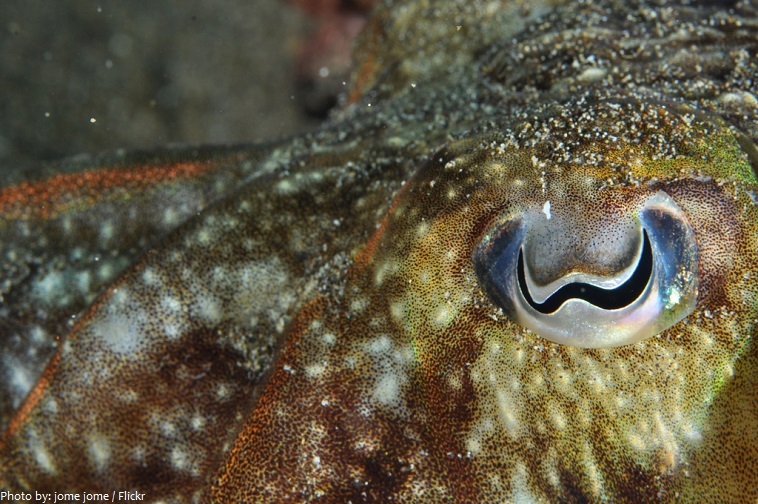 The eyes of cuttlefish have a modified horizontal slit-pupil with a distinctive W-shape in bright light, while in darkness the pupil is circular. Cuttlefish have one of the largest brain-to-body size ratios of all invertebrates. Recent studies indicate cuttlefish are among the most intelligent invertebrates. 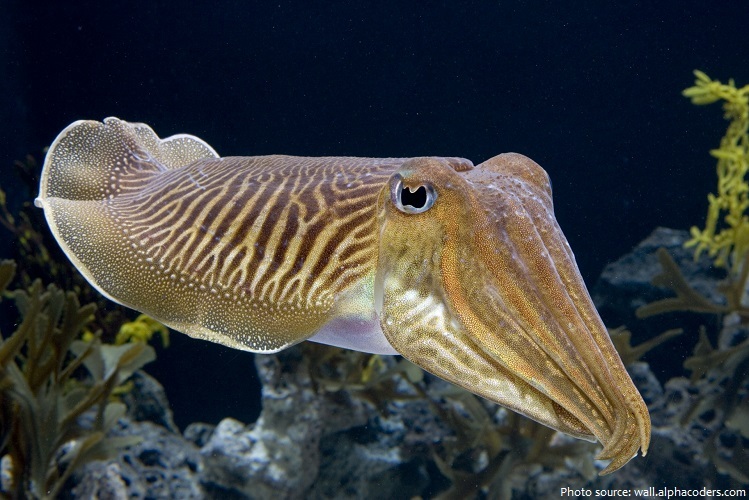 The cuttlefish brain can handle input from a variety of senses, including sight, smell, and even “sound” (in the form of pressure waves). Cuttlefish have three hearts. 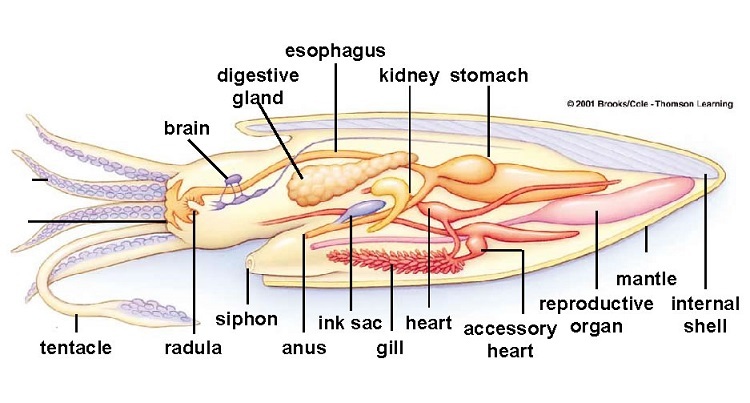 Two hearts are used to pump blood to the cuttlefish’s large gills, and the third heart is used to circulate oxygenated blood to the rest of the body. The blood of a cuttlefish is an unusual shade of green-blue because it uses the copper-containing protein haemocyanin to carry oxygen instead of the red, iron-containing protein haemoglobin found in humans’ blood. stored inside an ink sac. The cuttlefish is a carnivorous animal that eat small molluscs, crabs, shrimp, fish, octopus, worms, and other cuttlefish. 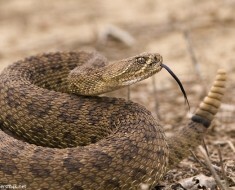 its beak, paralyzing it with venom before eating it. Cuttlefish are solitary creatures, only coming together to mate. 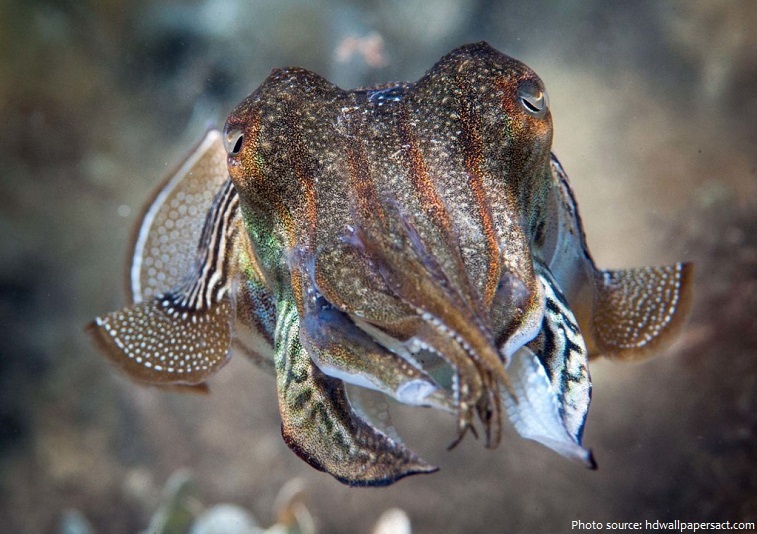 Cuttlefish are remarkable for how quickly and diversely they can communicate visually. To produce these signals, cuttlefish can vary four types of communication element: chromatic (skin coloration), skin texture (e.g. 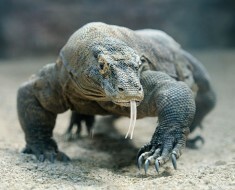 rough or smooth), posture and locomotion. 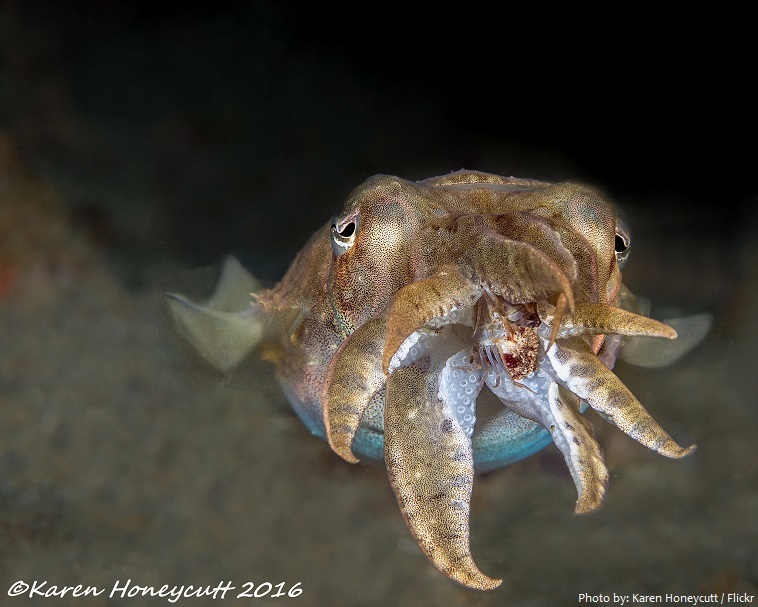 Male cuttlefish challenge one another for dominance and the best den during mating season. During this challenge, no direct contact is usually made. 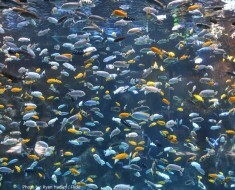 The animals threaten each other until one of them backs down and swims away. Eventually, the larger male cuttlefish mate with the females. The male then guards the female until she lays the eggs a few hours later in safe locations such as under rocks or in discarded shells. Eggs take about 2 months to hatch, but this time depends a lot on the temperature of the water that they are in. 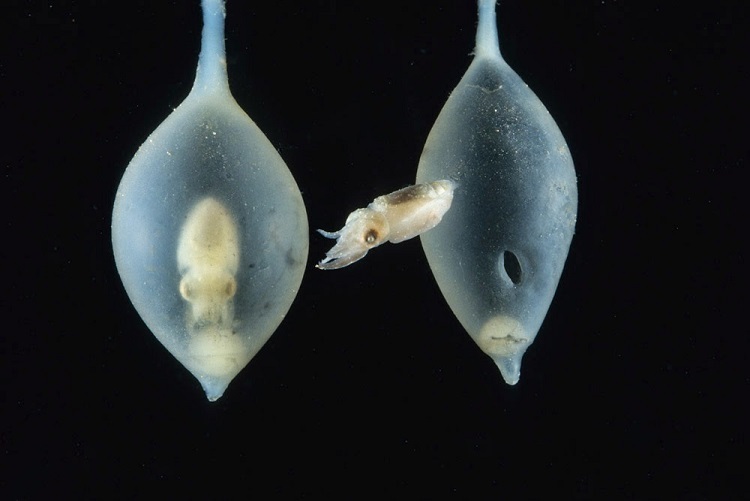 When the eggs hatch, each will produce a perfectly formed cuttlefish, able to swim, squirt ink and feed. The cuttlefish’s natural predators include dolphins, sharks, fish, sea turtles, seals, seabirds, and other cuttlefish. The cuttlefish is listed under the Red List category of “Least Concern” by the IUCN Red List of Threatened Species. Discovered by divers in the late 1990s, the upper Spencer Gulf population is the world’s only known mass cuttlefish spawning aggregation with hundreds of thousands of the giant cuttlefish congregating on sub-tidal reefs around Point Lowly near Whyalla between May and August. 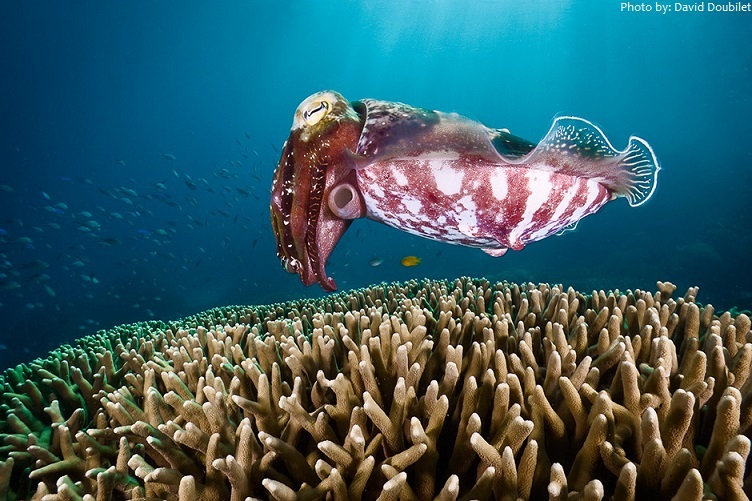 Cuttlefish can change to be almost any color to match their surroundings — even though they’re colorblind. 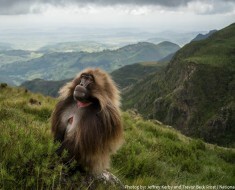 determine what colors and patterns to use when blending into their surroundings. 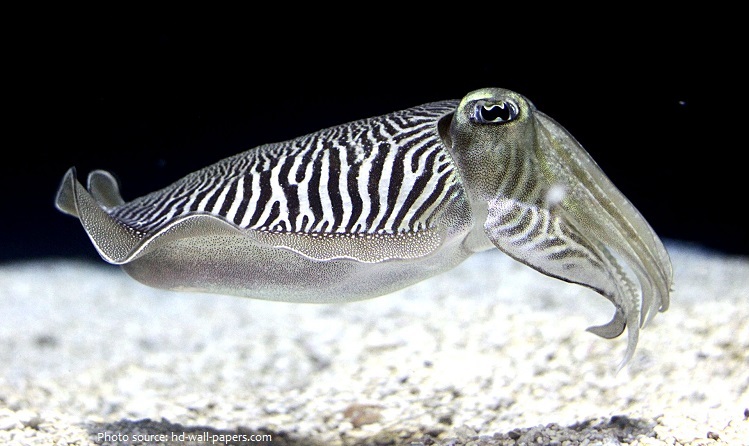 Sometimes cuttlefish males disguise themselves as females to get past competing males to mate with a female. The muscles of the flamboyant cuttlefish (Metasepia pfefferi) contain a highly toxic, unidentified compound as lethal as that of a fellow cephalopod, the blue-ringed octopus. Cuttlefish are rarely kept as pets, due in part to their fairly short lifetimes. Cuttlefish are caught for food in the Mediterranean, East Asia, the English Channel, and elsewhere. In East Asia, dried, shredded cuttlefish is a popular snack food. Croatia as crni rižot (black risotto).